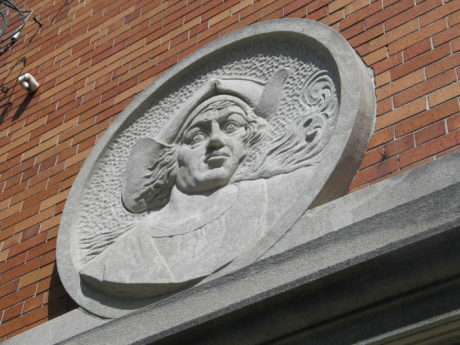 The Village, originally known as the “Italian Village,” was once considered the Little Italy of Jersey City because of its heavy Italian immigrant population and the resulting confluence of Italian-American businesses. It encompasses the area from Christopher Columbus Drive to 6th Street and from Coles Street to the Turnpike extension. Home to a vibrant creative scene and many exciting new restaurants and shops, this neighborhood stays close to its history with Italian delis, bakeries, and a strong community feel. With local parks, an active neighborhood association, one of the most-anticipated street festivals of the year, and a variety of cuisines and retail to explore, there’s plenty to keep you active and entertained. 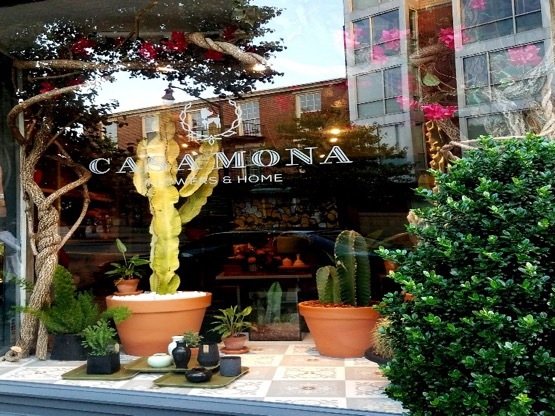 Casa Mona, 277 Newark Avenue – Relatively new to the Village, Casa Mona is an elegant and chic home décor and flower shop with everything from succulents to specially designed arrangements. This is a great space to find the unique touches that will make your living space feel like home or to find a gift for any occasion. Darke Pines, 332 Second Street – Owned and operated by a local husband and wife team, Darke Pines is downtown’s only butcher shop and is dedicated to offering locally-sourced and responsibly-raised meat. 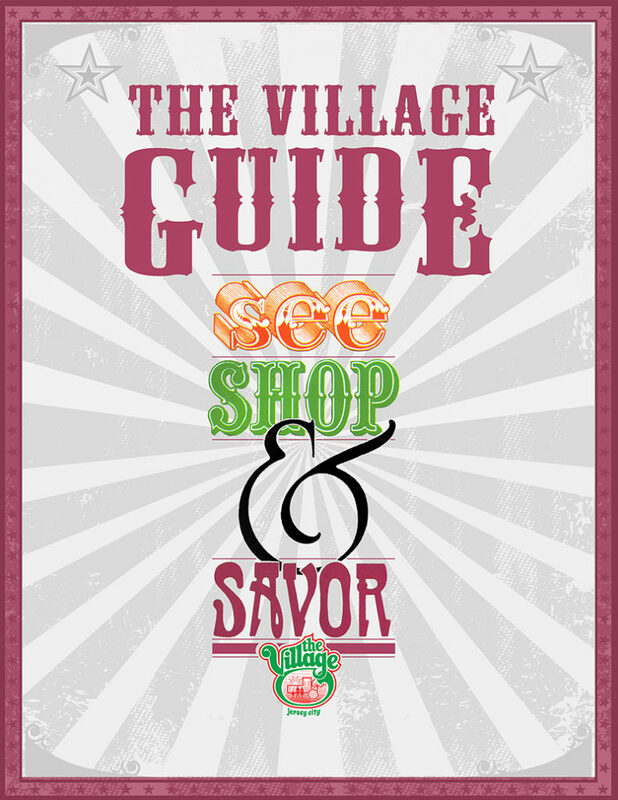 Serving 100% grass-fed beef and lamb, pastured pork, and free-range poultry, all hormone and antibiotic free. 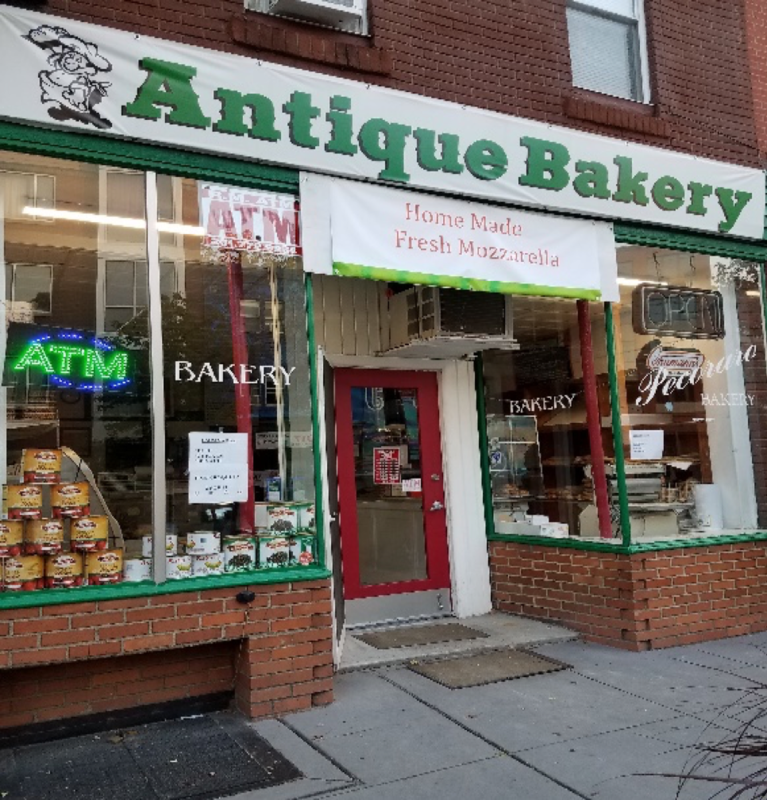 They also have a growing menu of house-prepared foods like charcuterie, sandwiches, stocks, and broths as well as a varied selection of specialty dry goods and groceries. Iris Records, 114 Brunswick Street – Iris Records has remained a Village mainstay for over 20 years, priding themselves on their eclectic collection of records purposely selected to have something available for everyone and anyone’s taste. They offer both buy/sell services and have a $1 section that’s always worth looking through. 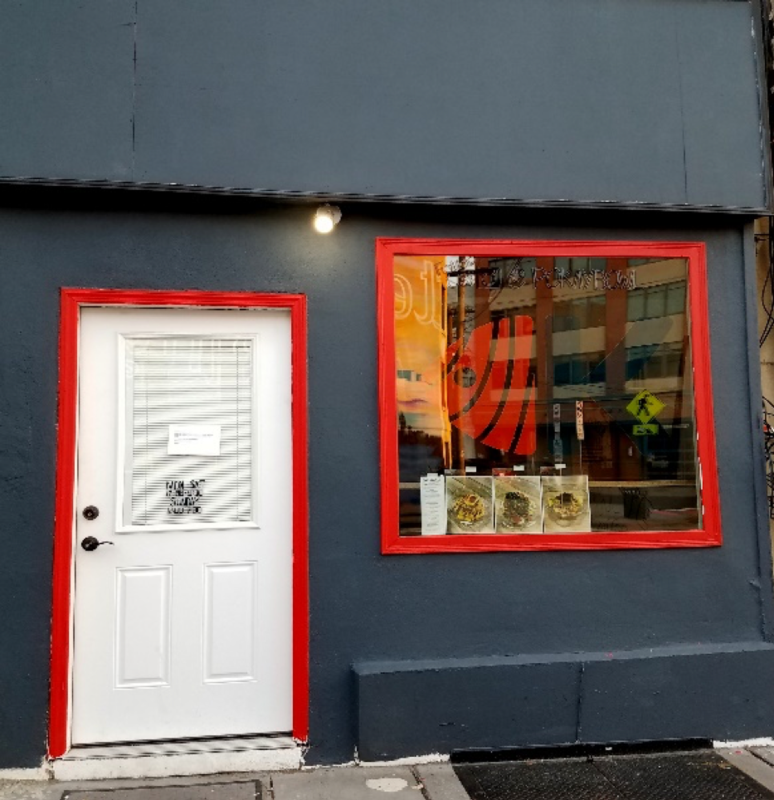 UPDATE: It was announced that Iris Records will be closing the doors on its brick and mortar location and the last day to stop by will be Saturday, February 16th. Online sales and appearances at local events will STILL happen! Visit their website for more information and stop by to show your continued support. JC Oddities Market, 304 Newark Avenue – JC Oddities originally started as a craft fair to highlight fringe artists and their shop carries on the same tradition of showcasing curated goods from artists, jewelers, and artisans from all around the area. All items are unique and are ideal for home décor talking points or specialty gifts. 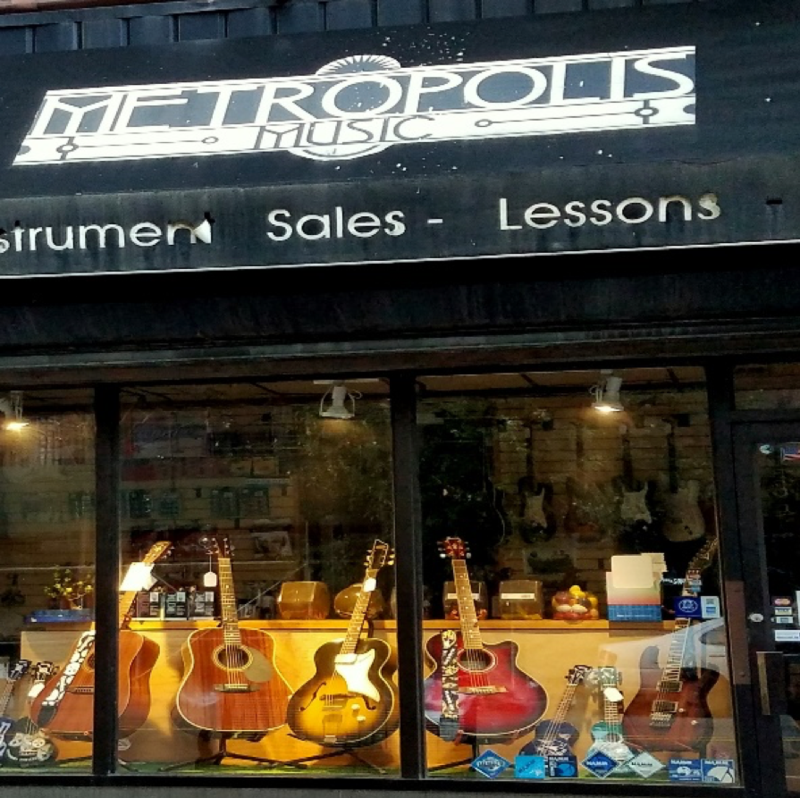 Metropolis Music, 240 Newark Avenue – As the only dedicated musical instrument store in Jersey City, Metropolis Music is a local haven for the musically inclined or even just the musically curious. They offer everything from new and used musical instruments to instrument repair to private lessons. ROFLCOPTER, 298 Newark Avenue – ROFLCOPTER is your source for all things toys. It’s compact but packed with kid-friendly toys and activities. The staff will eagerly help with age-appropriate suggestions to help you find the perfect gift and there’s always something new to check out. Café Madelaine, 34 Coles Street – Café Madelaine is a great neighborhood spot for coffee, pastries, and French specialties like Quiche Lorraine, Salad Niçoise, Croque Monsieur, and more. They’re perfect for a quick breakfast on the go, a leisurely brunch, or lunch while your work on your laptop. They have counter service, WiFi, and plenty of seating. 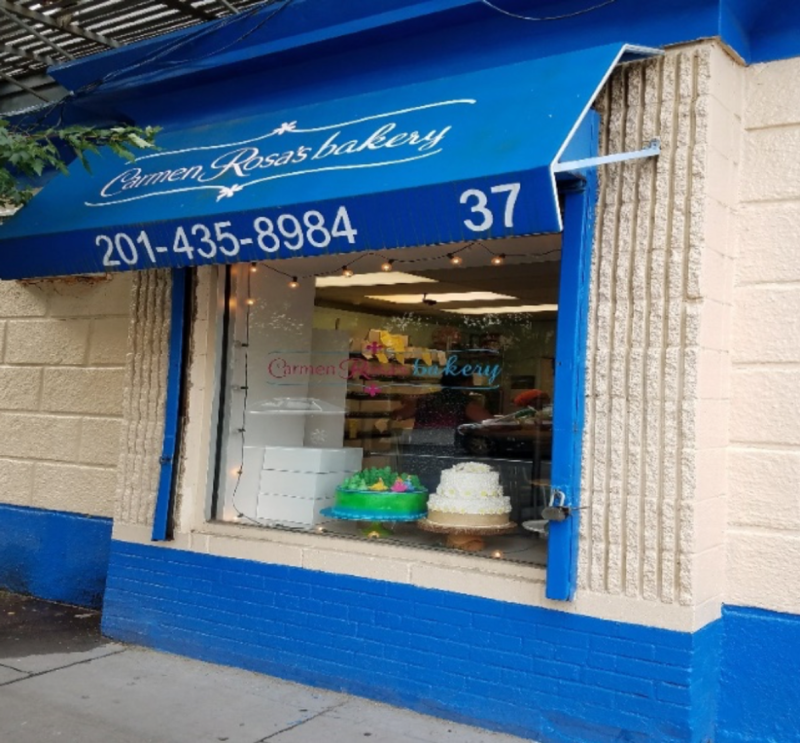 Carmen Rosa’s Bakery, 37 Coles Street– A long-standing fixture of the Village, Carmen Rosa’s Bakery makes some of the most beautifully decorated cakes in town for occasions ranging from weddings to children birthday parties as well as traditional Dominican treats available for easy grab-and-go purchase. Local favorites include the Tres Leches cake and the Caramel Flan. Cellar 335, 335 Newark Avenue – With their island-inspired progressive American cuisine and large tiki drinks, Cellar 335 has made a name for themselves as part of the ever-growing Jersey City restaurant scene. The menu offers great options for small, intimate dinners or large group sharing, but no matter who you go with, don’t miss the cornbread, sold by the piece. Diesel and Duke, 389 Monmouth Street – New Jersey’s favorite homegrown burger spot recently opened a Jersey City location, serving up their smashed-style burgers, offered in both classic and more experimental varieties like the Sriracha Peanut Butter Burger. They also have fries, poutine, and even fried Oreos for dessert. Ghost Truck Kitchen, 356 Varick Street – *COMING SOON* Ghost Truck Kitchen is a new delivery and take-out only concept coming to Jersey City. They’ll focus on using high quality ingredients prepared in different cuisines as if you had several food trucks at your disposal and they will use only eco-friendly packaging and containers that will give you a better take-out/dining at home experience. Gia Gelato & Café, 281 Newark Avenue – Gia’s is a casual café with a full breakfast and lunch menu offering soups, salads, wraps, and some of the best breakfast sandwiches in Jersey City, all highly customizable. Indoor seating is available but on a summer night, it’s a great spot to stop in to pick up a cup of one of their many flavors of gelato and wander around the neighborhood. Madame Claude Bis, 390 Fourth Street – Madame Claude Bis is a neighborhood favorite for both brunch and dinner with a classic French bistro menu including delicious savory and sweet crepes sure to please any palate. In addition, they carry an extensive wine list and high-quality cocktails. Don’t miss the live gypsy jazz performances on Thursday nights. Pecoraro Antique Bakery, 279 Newark Avenue – Built around a brick oven more than 100 years old, this bakery is still churning out the freshest Italian bread in town. With a variety of stuffed loaves, whole grain breads, deli-fresh sandwiches, and homemade mozzarella, this is the place to go for a taste of the old world made for modern tastes. Po-Kay, 283 Newark Avenue – The poke craze is alive and well in Jersey City and Po-Kay in the Village is serving up some excellent options. With incredibly fresh seafood, plenty of mix-ins and customizations, the flavor options are endless. The staff is extremely friendly and will easily help guide your choices or answer any questions. 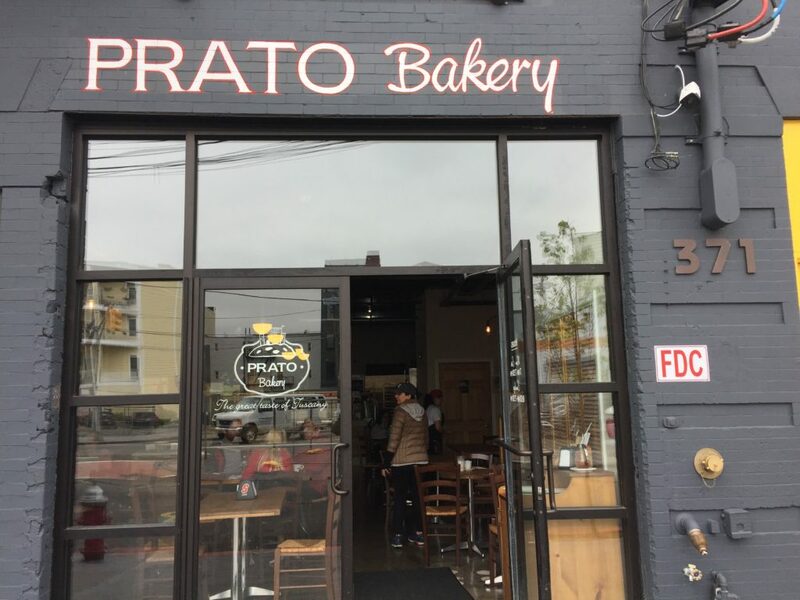 Prato Bakery, 371 Fourth Street – This Tuscan-inspired café and bakery is the real deal with traditional breads, sandwiches, and more. They have indoor and outdoor seating where you can enjoy their delicious focaccia, Italian sandwiches, mini pizzas, and cantucci, just to name a few, all made fresh and on-site. They also have full coffee service with Italian espresso, Nutella lattes, cappuccino, and more. Buon appetito! Second Street Bakery, 402 Second Street – One of the hidden gems of the city, Second Street Bakery is an old-school Italian deli with fresh bread baked daily for their huge sandwiches that typically come in under $6. Don’t miss the stuffed rolls or their specialty cinnamon bread and make sure to come early. The lines for this tiny take-out space are often through the door and once they sell out, that’s it for the day. Sub Culture, 260 Newark Avenue – If you’ve ever wanted to revisit the 80’s, 90s, or any media cult classic of the last few decades, Sub Culture is the perfect spot. They serve up family-friendly comfort food with large subs, platters, and milkshakes that can be enjoyed while you enjoy their movie nights or hang out at one of the video game stations. 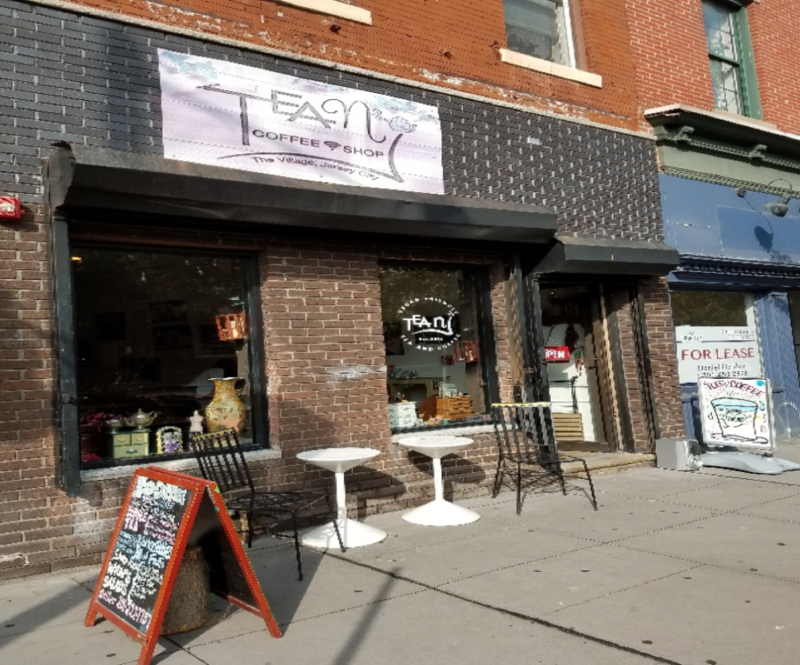 Tea NJ, 262 Newark Avenue – This charming teahouse and café offers a wide variety of tea and coffee drinks, specialty loose-leaf teas to go, a soy-free vegan menu with South American influence. Look forward to poetry slams and shows for local artists among the constantly rotating community events at Tea NJ. Third & Vine, 353 Third Street – With their dim lighting and carefully chosen wine list, Third & Vine is one the city’s best date spots although it’s equally good for catching up with friends at one of their long tables and with their list of easily-shared small plates. They carry a small selection of excellent cheeses and a menu that focuses on balanced seasonal dishes meant to awaken all your taste buds. They also offer brunch and special theme nights including multi-course wine dinners. 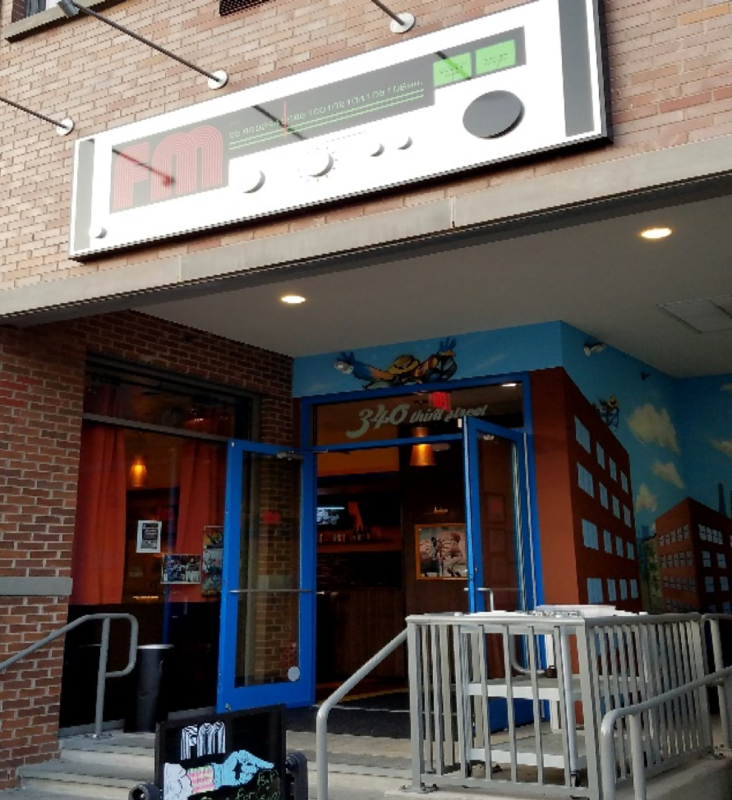 FM Jersey City, 340 Third Street – Aptly named, this community-inspired space offers events throughout the week including live music, open mic nights, DJ sets, and more. They focus on showcasing up-and-coming local artists and performers in a casual setting – and they have cocktails and food to help keep you going through all the evening’s entertainment. JC Barre, 419 Monmouth Street – As one of the most popular specialty exercise studios in the area, JC Barre is always in demand with their curated rotation of classes taught by personable and high energy instructors dedicated to giving you a thorough workout. La Festa Italiana, Sixth Street at Monmouth Street – Once a year, Sixth Street plays host to one of the city’s longest-running and most-loved street festivals, La Festa Italiana. Every summer for more than 100 years, the parish of Holy Rosary Church has come together for a festival featuring rides, games, live music, a 50/50 raffle, and lots of food including their famous rice balls. 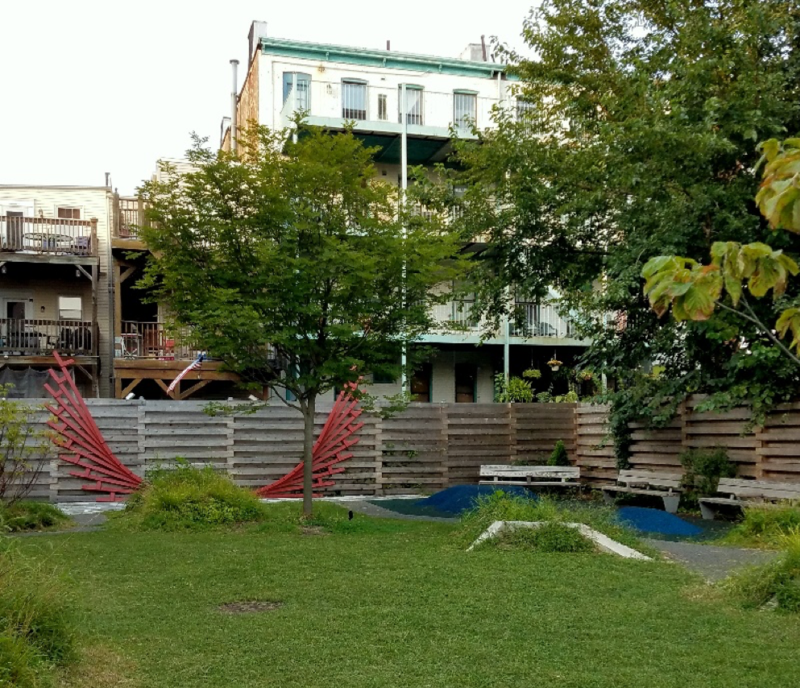 Village Park, 348 First Street – After being closed in 1984, The Village Park was recently redeveloped for a new generation of residents to help create more green space and a place for neighborhood families to gather. It’s a little off the beaten path with plenty of seating, making it a great spot to relax outdoors with your neighbors. Permits available for private events. Village West Gallery, 331 Newark Avenue – Village West Gallery is a private gallery, open only by appointment and during receptions, but they offer approximately three shows a year of carefully curated work, ranging in theme from the Four Seasons to Vanishing Worlds to New Jersey and You. All proceeds go to the artist or their charity of choice. 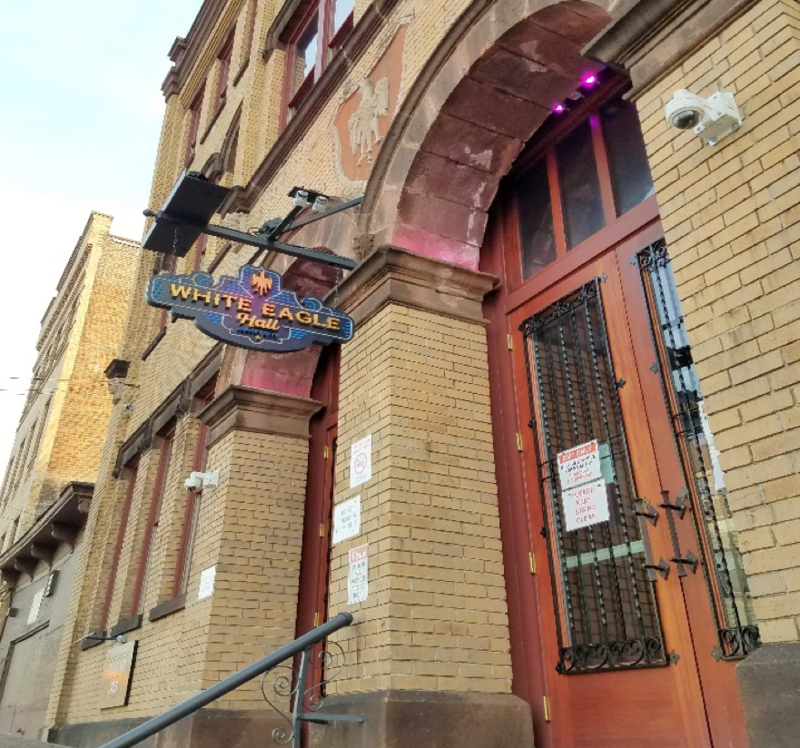 White Eagle Hall, 337 Newark Avenue – After a series of extensive renovations, White Eagle Hall recently reopened to the public and is considered up-and-coming as a premier venue for live music and theatre performances in the tri-state area. With Cellar 335 right next door, you can also grab a drink before enjoying the show. Dental Studio, 349 Second Street – Dental Studio’s use of advanced technology means a long-term investment in your future. At Dental Studio of Jersey City, they use digital x-rays which reduce radiation exposure by 90%! They also use an intraoral camera to show you what they see when they look inside your mouth; with this magnification, you as the patient are better able to participate in the treatment planning process! With state-of-the-art equipment, their patients are able to make informed decisions concerning their oral health. Ivy Rehab Physical Therapy, 254 Newark Avenue – If you’re looking for physical therapy in Jersey City, NJ, look no further. At our Jersey City clinic in New Jersey, we go out of our way to make your physical rehabilitation and recovery a great experience. It’s OK if you don’t have a prescription – they’ll provide you with a complimentary injury screening or refer you to a great physician, if necessary. Their friendly staff is happy to walk you through necessary paperwork and assist in any way possible, including insurance questions and scheduling. Angel’s Barbershop, 258 Newark Avenue – Angel’s Barbershop is located at 258 Newark Avenue in Downtown Jersey City, NJ. Balance Salon, 353 Second Street – Balance Salon is for men and women, kids, LGBTQ, and a positive safe space for EVERYONE in the heart of Jersey City’s Historic Downtown. Women owned. Since 2002. Studio 17 Beauty Salon, 269 Newark Avenue – Keep your nails, hair and skin healthy and trendy when you visit Jersey City’s Studio 17, a full-service salon. This salon provides unparalleled hair salon services in Jersey City. If you need a last-minute beauty service, this salon accepts walk-ins. The stylists at Studio 17 are ready to give you a whole new look so schedule your makeover appointment today. Virile Barber & Shop, 423 Monmouth Street – One of two locations in Jersey City, Virile Barber is consistently one of the highest-rated spots for men’s grooming and appointments are in high demand. A throwback to more classic barber shops, they offer services like a hot towel shave while you sip on a glass of scotch. Zahara Day Spa, 403 Monmouth Street – While there are several salons in the area, Zahara is one of the few day spas that really puts their focus on overall care. Rooted in Moroccan tradition, Zahara offers full body treatments with essential oils, facials, massages, waxing, and threading and more.